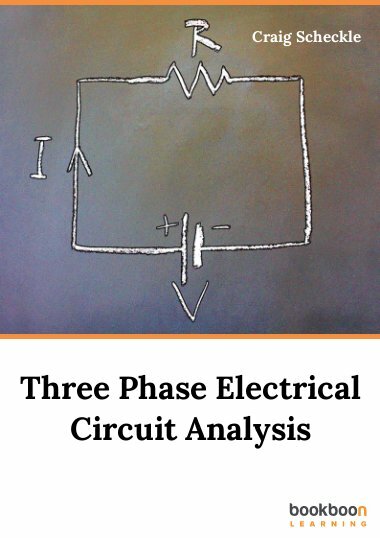 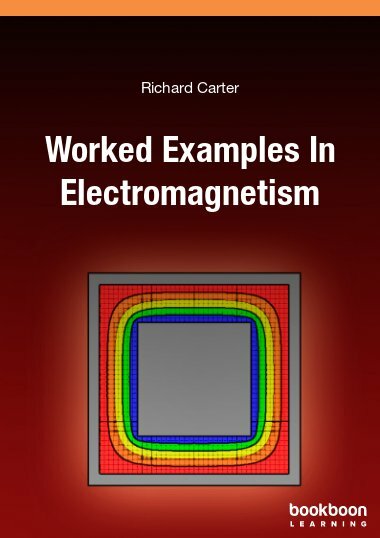 This book is intended primarily for the secondary-level and university-level learners of an electromechanical profile. 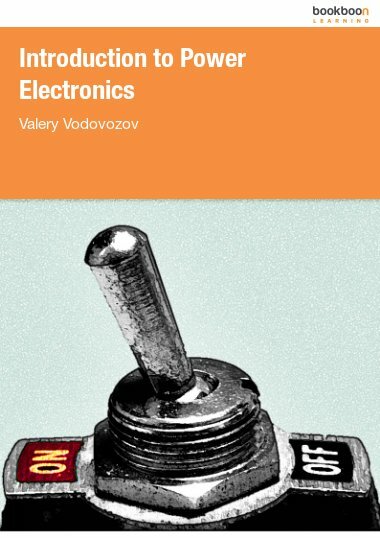 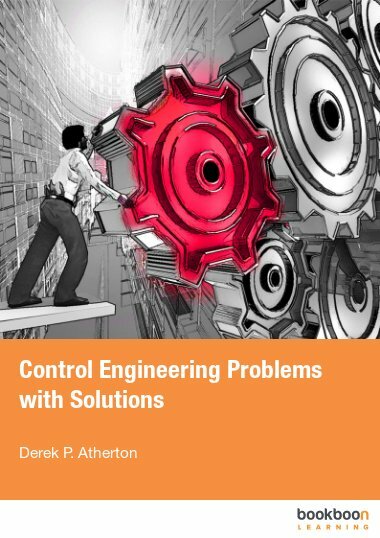 This book is intended primarily for the secondary-level and university-level learners of an electromechanical profile, including the bachelor and master students majored in electrical engineering and mechatronics. 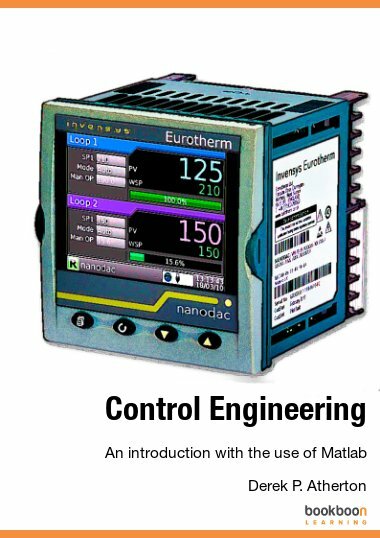 It will help also technicians and engineers of respective specialities. 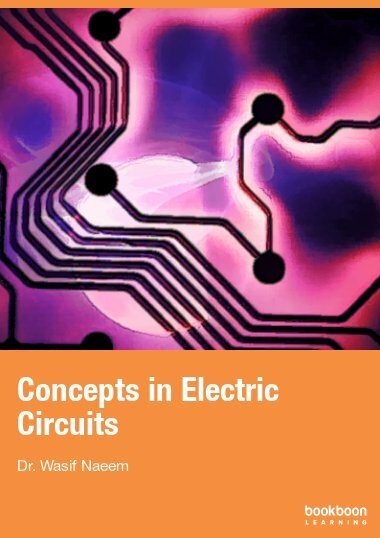 If you have completed the basics of electricity, electronics, mechanics, and computer science, the book will guide you in appreciation of applications built on the basis of electrical motors. 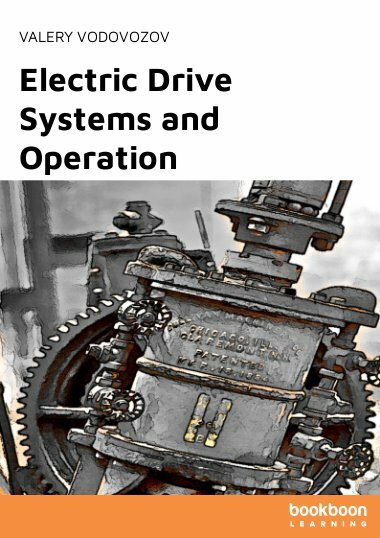 In addition, you will know many electromechanical products and determine their important differences.